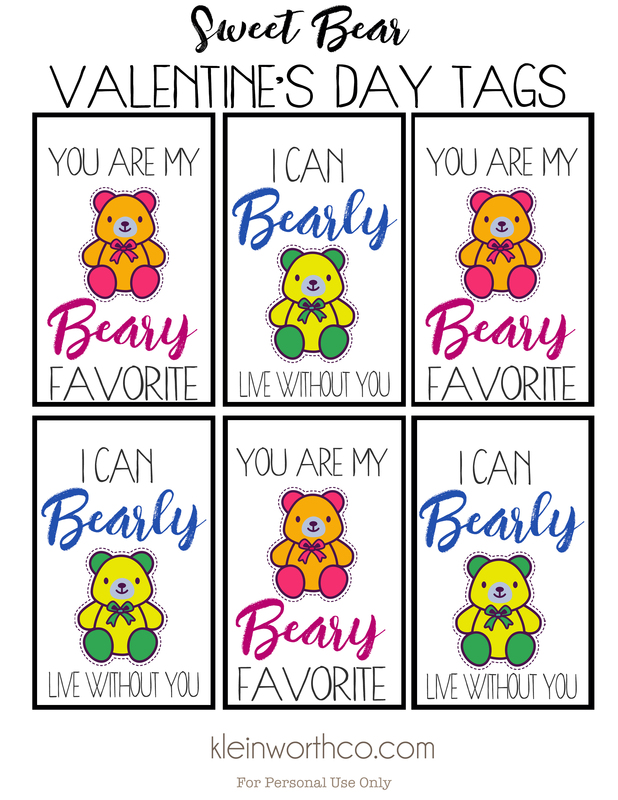 Say Happy Valentine’s Day in an adorable way with these Beary Sweet Printable Valentines. 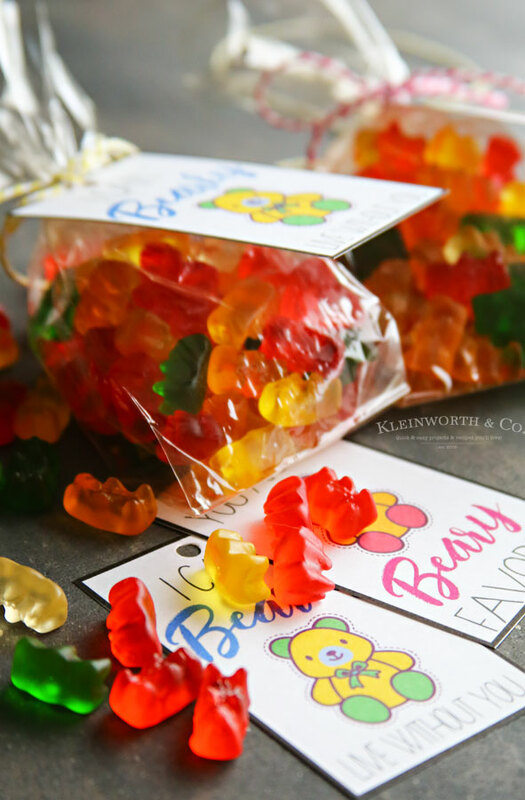 Print & exchange or add them as a tag to a bag full of gummi bears for added cuteness. It’s the sweetest time of year! When I was a kid we always bought the little box of cards & the night before the class Valentine party I would address them to all my classmates & add a candy in the envelope. 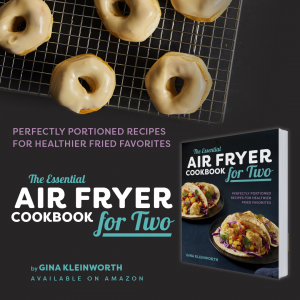 These days it’s a bit more elaborate – but also easier than ever. There are free printable Valentines all over the internet – like these Beary Sweet Printable Valentines that are so cute paired with some gummi bears. 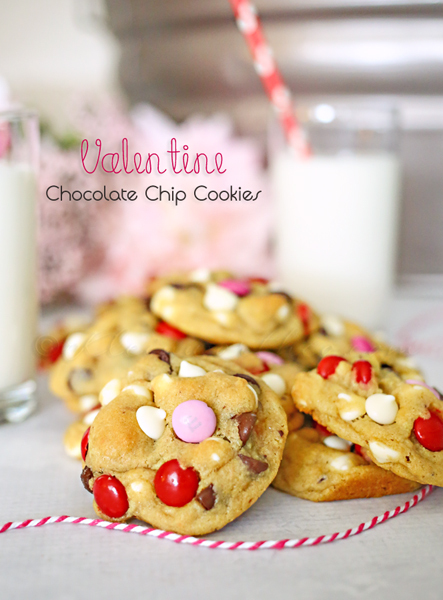 These would be so cute for a Valentine’s Day party, wouldn’t they? 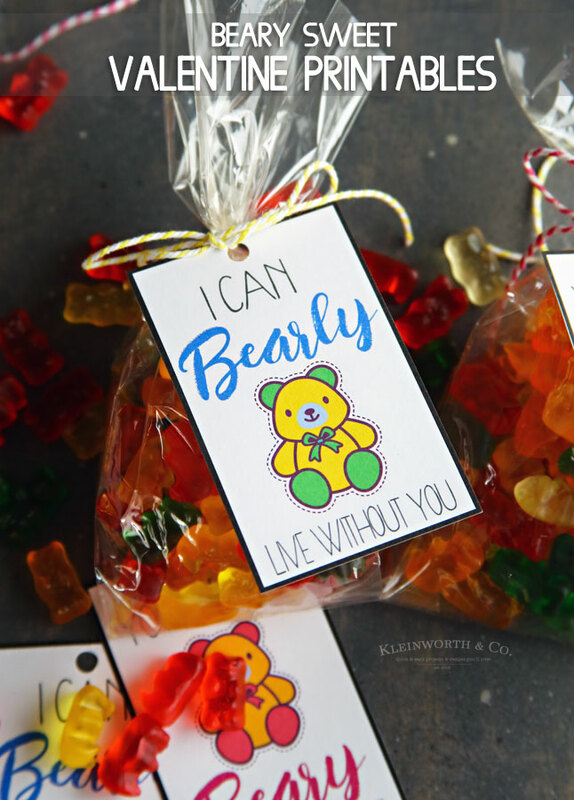 I love love love gummi bears, so of course, it made it easy to create these super cute Valentines. 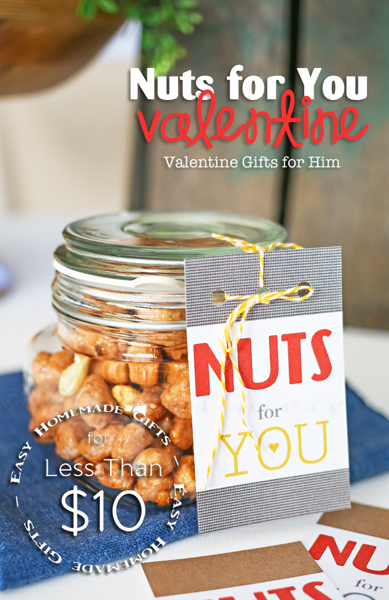 It doesn’t get any easier, just print out on a piece of cardstock & you are good to go. No need to run to the store the night before the party anymore. 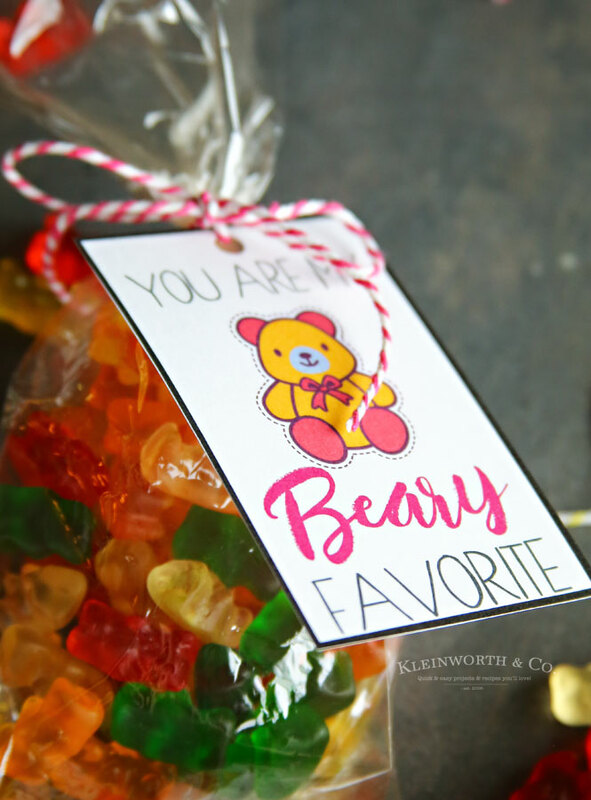 The kiddos will giggle & swoon over these super fun goodie bags! 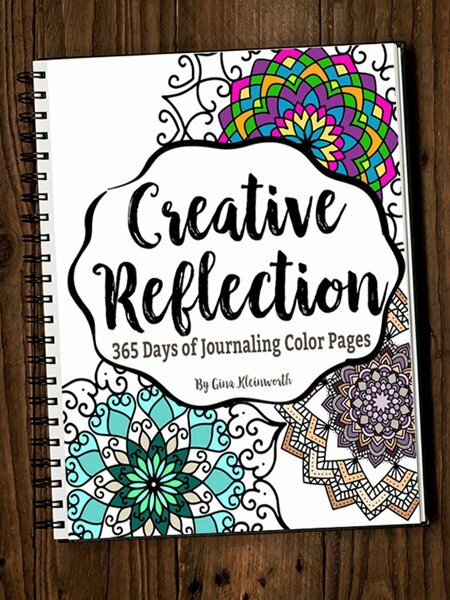 Scroll down to the link below to download! 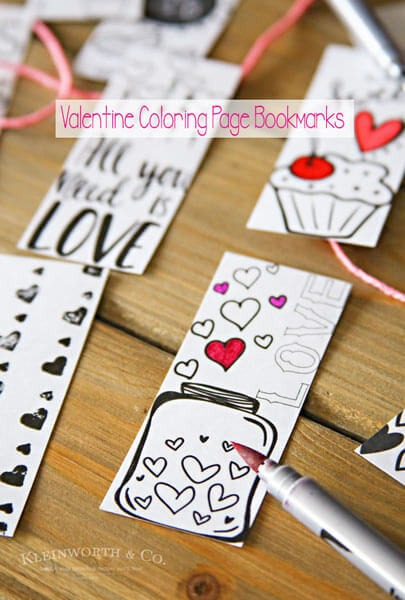 Looking for more cute Valentine’s Day Ideas? How adorable! 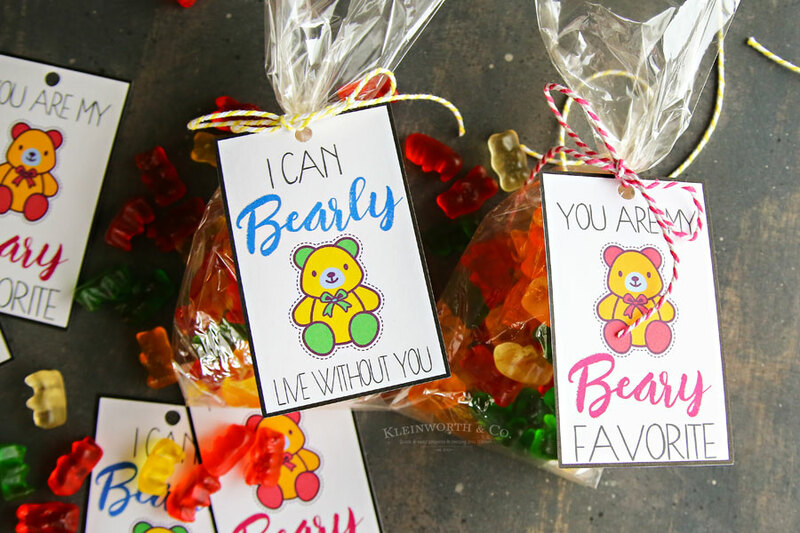 My kids love gummy bears, and this is perfect for classrooms. Thanks so much for sharing at the #happynowlinkup!